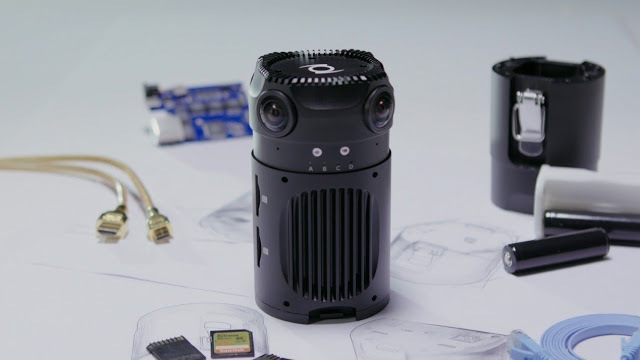 Check out a review of the Z Cam S1, a 6k 360 camera, by Jim Newberry of Panoramiceye. The review includes a description of how to use the Z Cam S1 and Z Cam’s stitching software. Here’s the review.